Throwing a dinner party this summer? You've come to the right place. 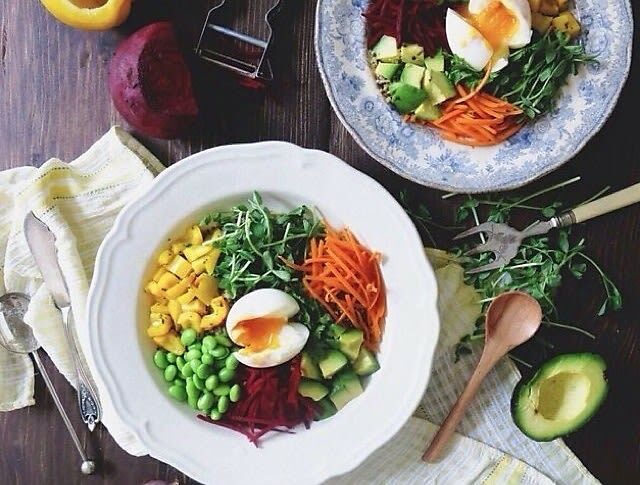 Instead of a boring Cesar salad or the expected mixed green salad, start your meal off right and impress your guests with some of these creative and simple summer salad recipes. Click through to learn more about some of our favorite fresh and exciting mixes, and let the hosting begin!